These 3 key words sum up the ambitions of La Ciotat Shipyards for 2020. 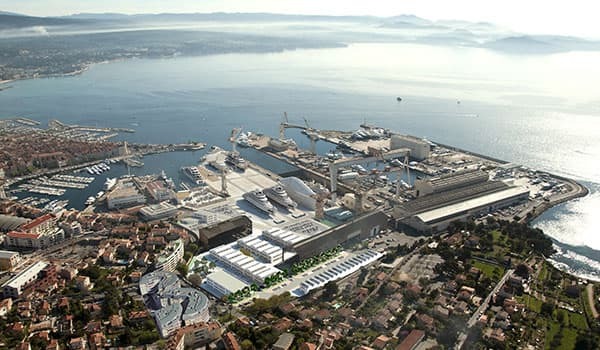 They are to consolidate the three key strengths of the harbor of La Ciotat to make it a point of reference in the Mediterranean and worldwide for refit and repair of Super Yachts and Mega Yachts. Meeting as closely as possible the needs of yachts and their crews during their stopover.